Disney’s rebooted Star Wars universe may still be in its infancy – to date, only The Force Awakens and Rogue One have launched into theaters – but one glance at the upcoming slate will tell you that the Mouse House has elected some truly talented filmmakers to handle The Last Jedi (Rian Johnson), Episode IX (Colin Trevorrow) and the as-yet-untitled Han Solo anthology movie (Phil Lord and Chris Miller). And that’s before you even consider Disney’s plans post-2019. If online speculation is anything to go by, the Star Wars faithful can fully expect an Obi-Wan Kenobi spinoff along with some form of origin story relating to either Yoda or Boba Fett (or both!). Even if those projects really are gestating over at the House of Mouse, there’s been nary a mention of the potential talent attached – such is the Star Wars way – but it seems Guillermo del Toro is a filmmaker that came into contention at one point. Per Collider, the illustrious director and auteur revealed that he’s actually pitched ideas to Lucasfilm brass Kathleen Kennedy and John Knoll. But don’t get too carried away just yet; del Toro was quick to point out that nothing materialized from those talks as he’s currently too busy in the world of animation (see: Trollhunters season 2). Del Toro isn’t exactly the first candidate that springs to mind when one thinks of a franchise on the level of Star Wars, but nevertheless, the fact that the prolific Mexican director has held talks with the Powers That Be tell us that there’s at least some interest from both sides. 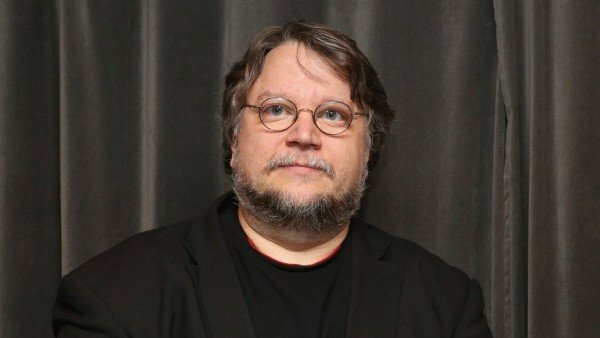 However, Guillermo del Toro is a busy, busy filmmaker, and just recently he spoke of how scheduling conflicts forced him to pass the humongous baton on Pacific Rim: Uprising. Should the stars align, though, the mere thought of del Toro at the helm of a Star Wars spinoff is enough to make fans – us included – weak at the knees. Next up for the writer-director is Cold War fantasy The Shape of Water, which is expected to arrive sometime later this year.